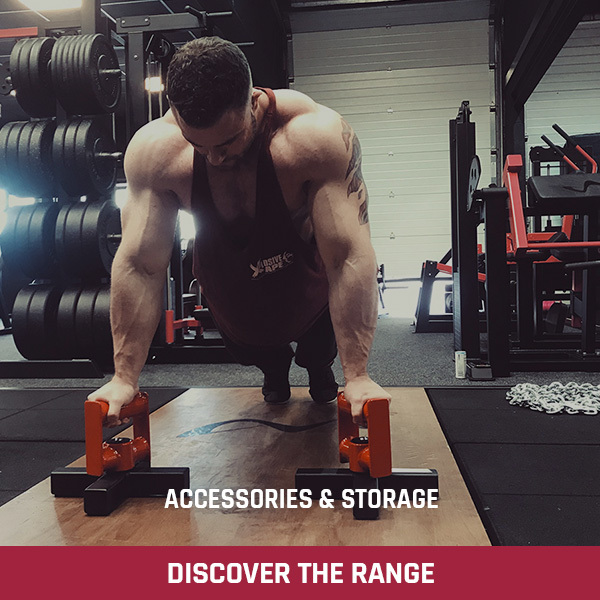 0% Finance on all orders over £500 (inc. shipping). 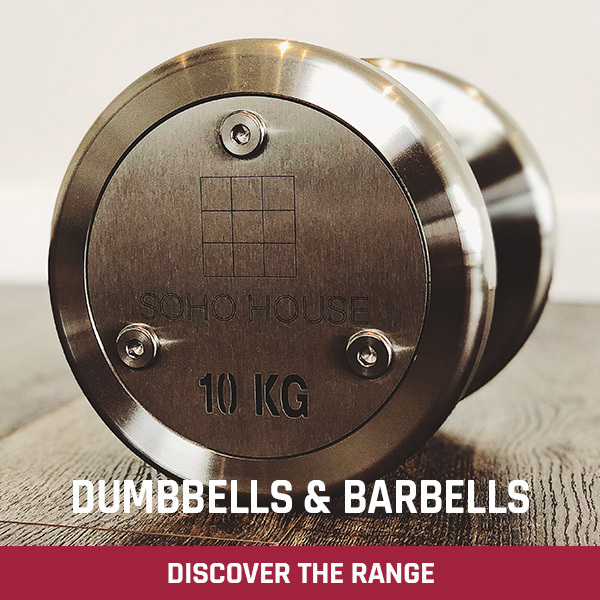 Available to UK customers only. 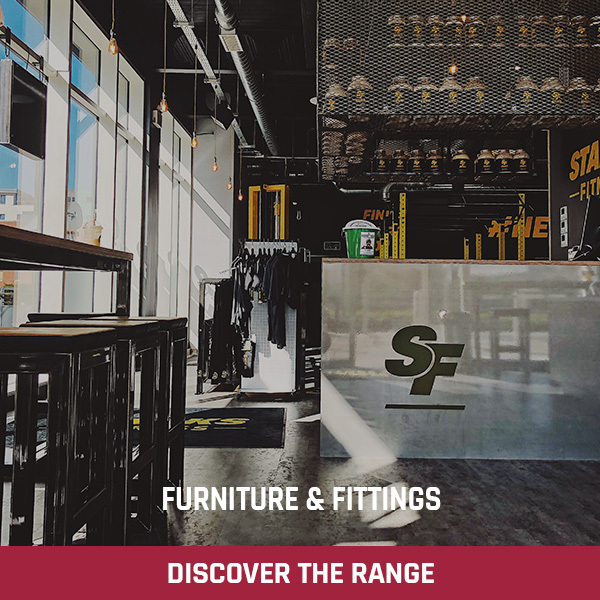 Earn up to 4,170 Points. 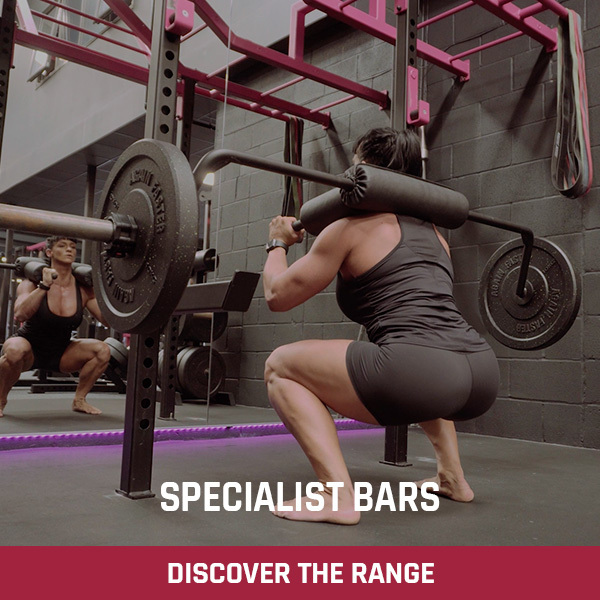 0% Finance available for UK. 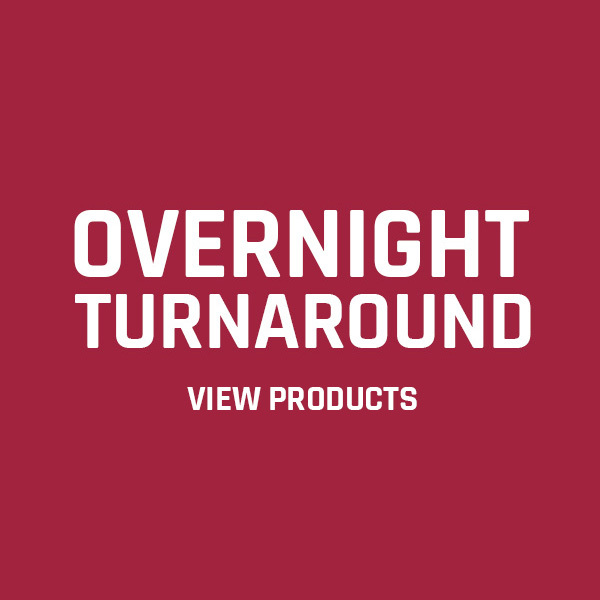 Apply now and receive a decision in minutes. 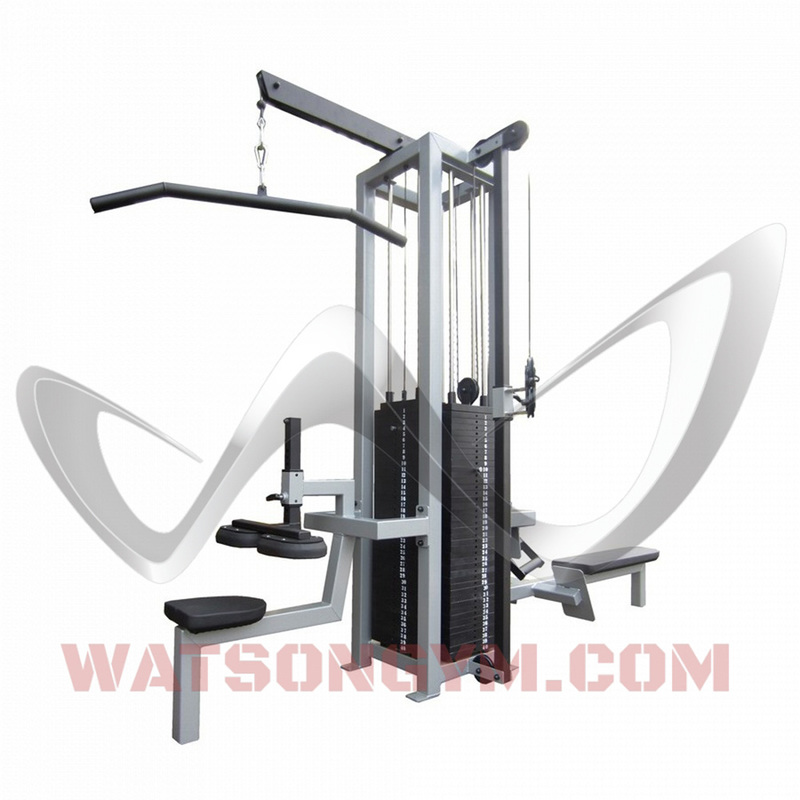 Need a seriously HEAVY DUTY multi-station? 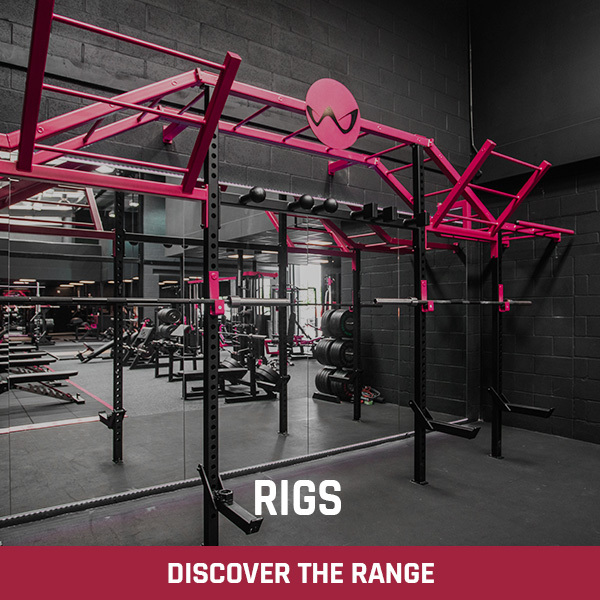 This space saving multi-gym is an absolute monster!! 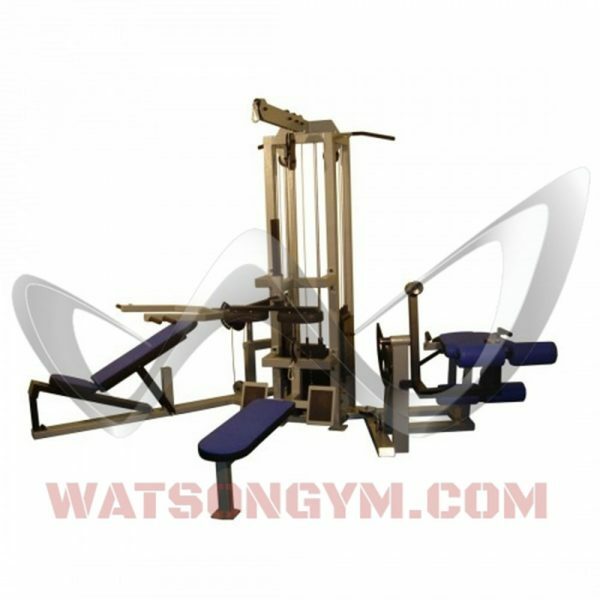 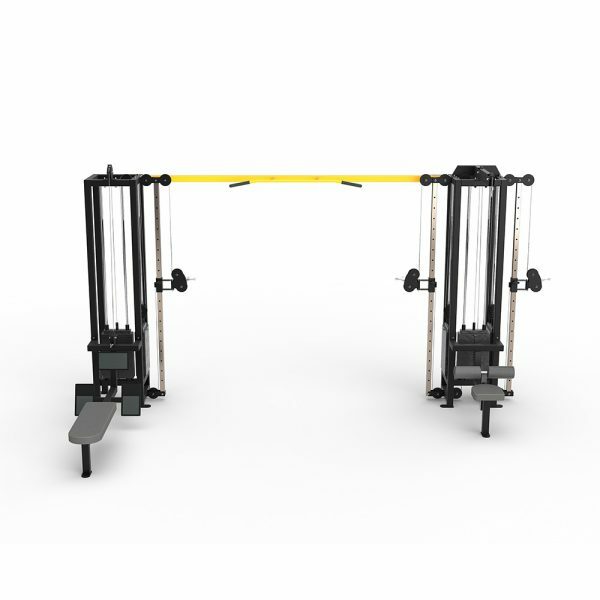 Lat Pulldown – Low Pulley Row – Adjustable Cable Column – All with 220 kg weight stacks!! 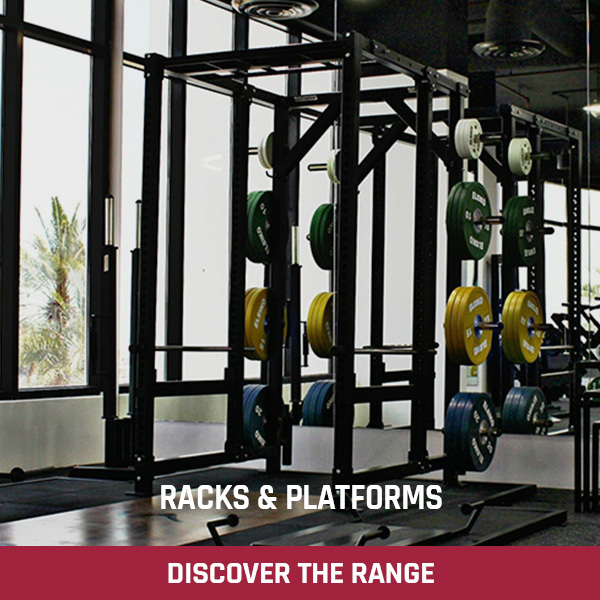 This incredible multi-gym is built around a rock solid framework that is only 500 mm x 500 mm. 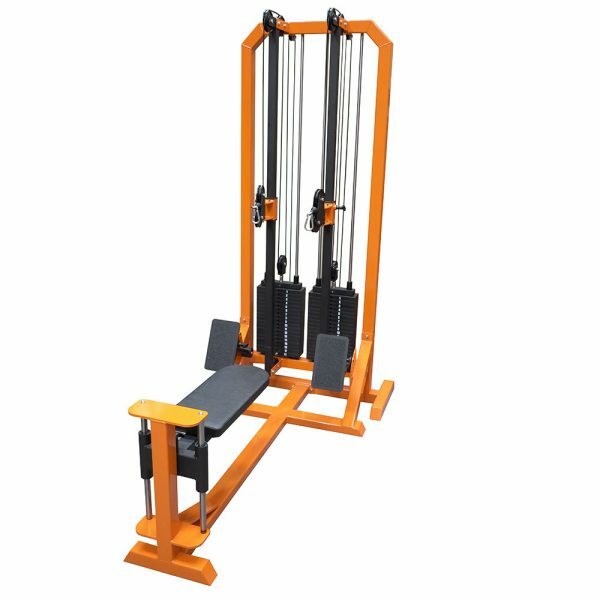 Lat Pulldown has Heavy Duty Leg Brace to hold you firmly in place no matter how much weight you are pulling. The fully Adjustable Cable Column is great for all forms of bicep / tricep work, Face Pulls, Rota Cuff Work, Lat Raises etc. 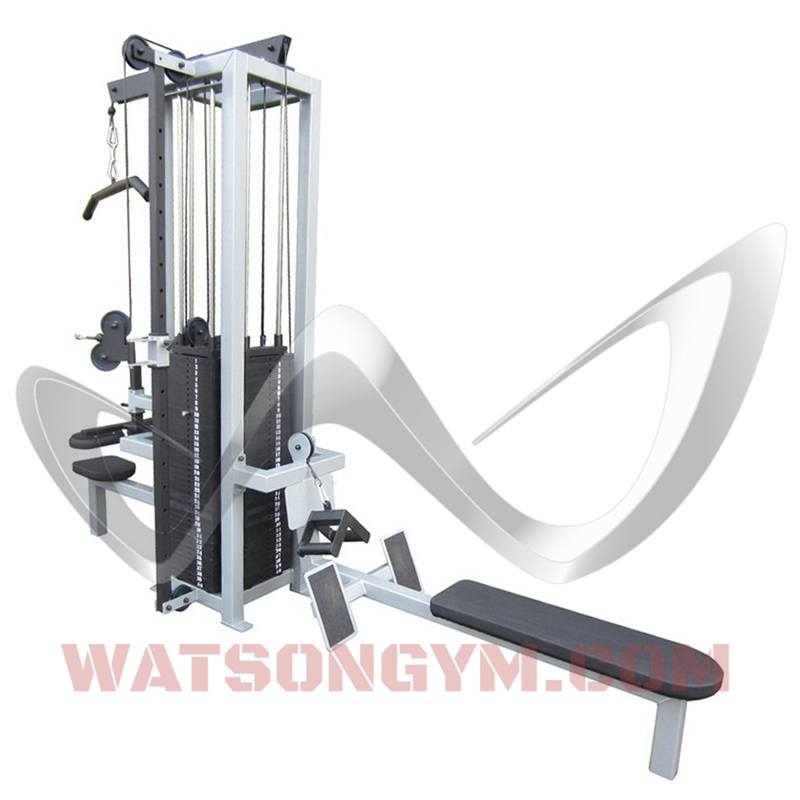 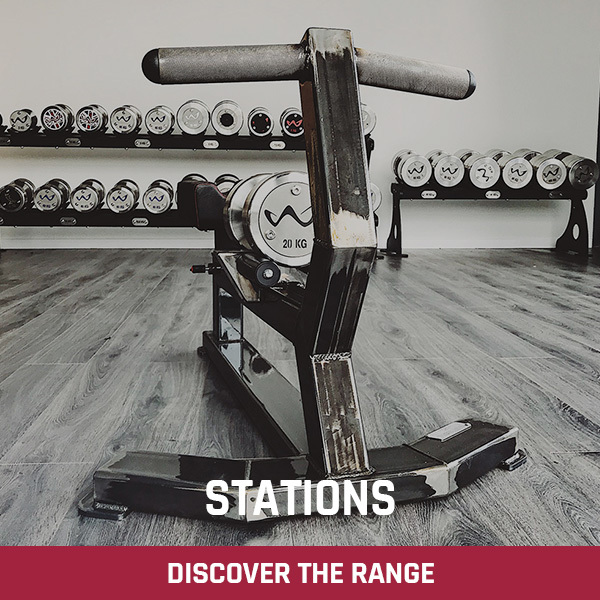 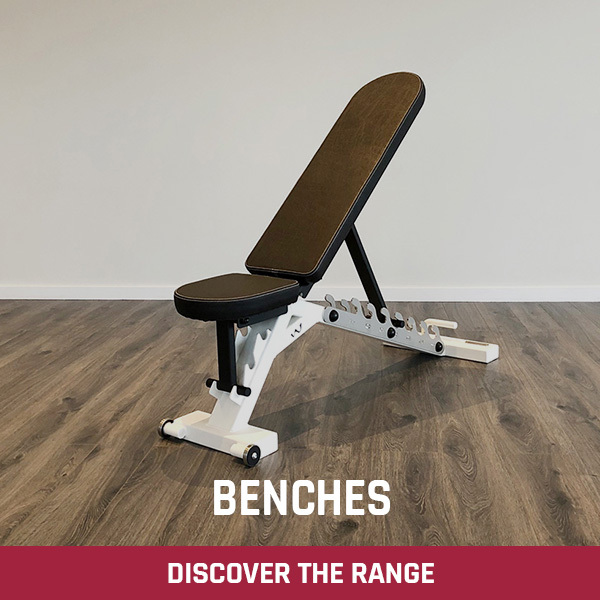 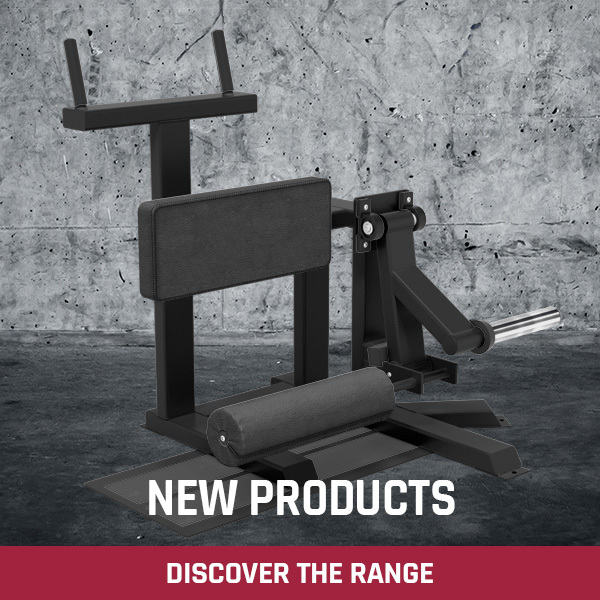 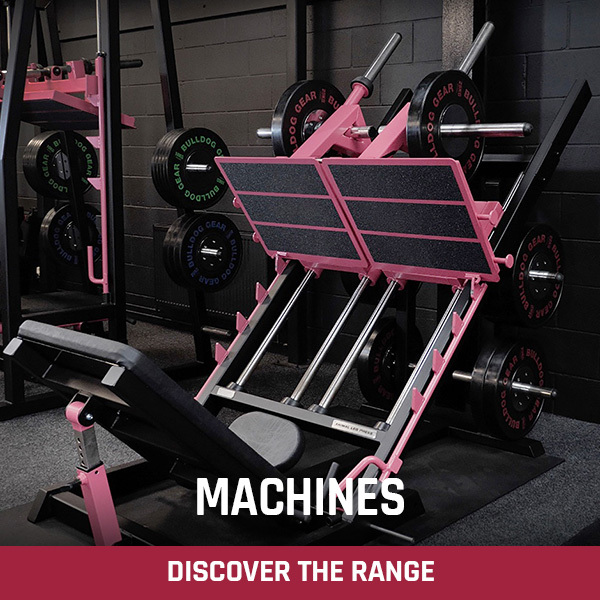 Most Pulldown, row machines found in the average gym just don’t go heavy enough for a lot of strong guys – The Watson Animal Multi-Gym is what you need.